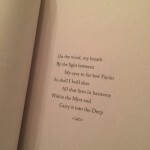 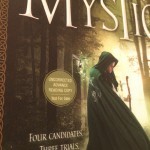 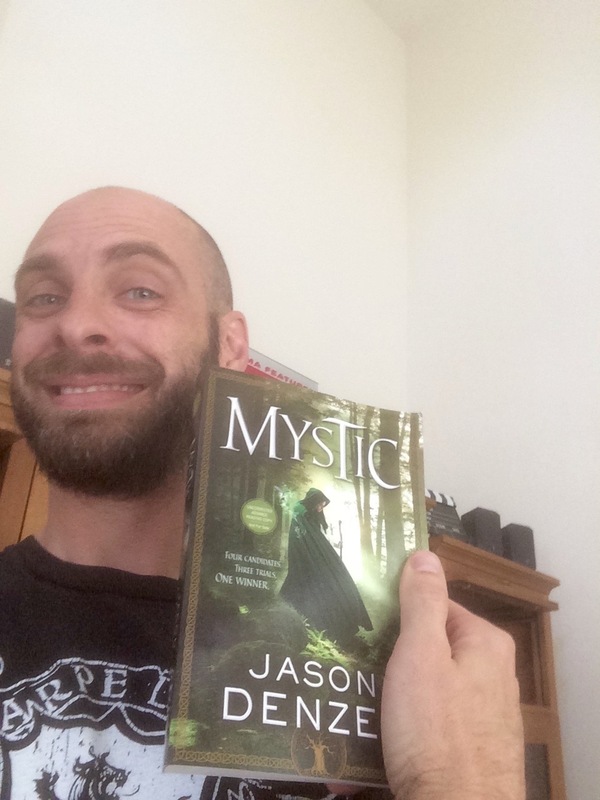 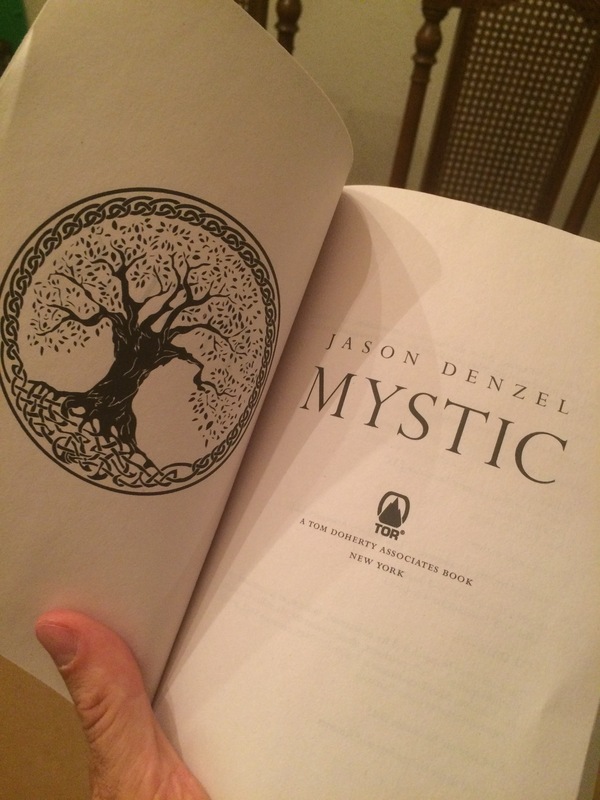 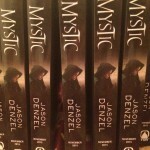 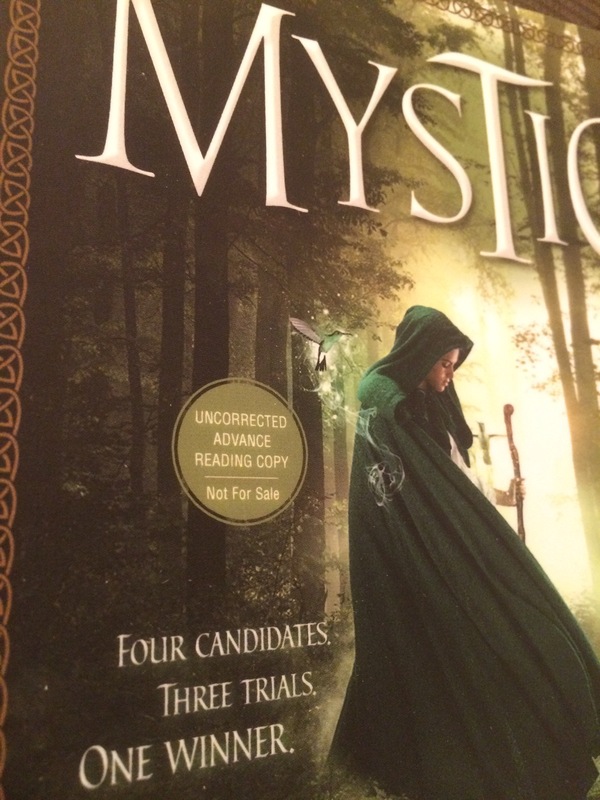 My publisher, Tor Books, printed early review copies of Mystic. 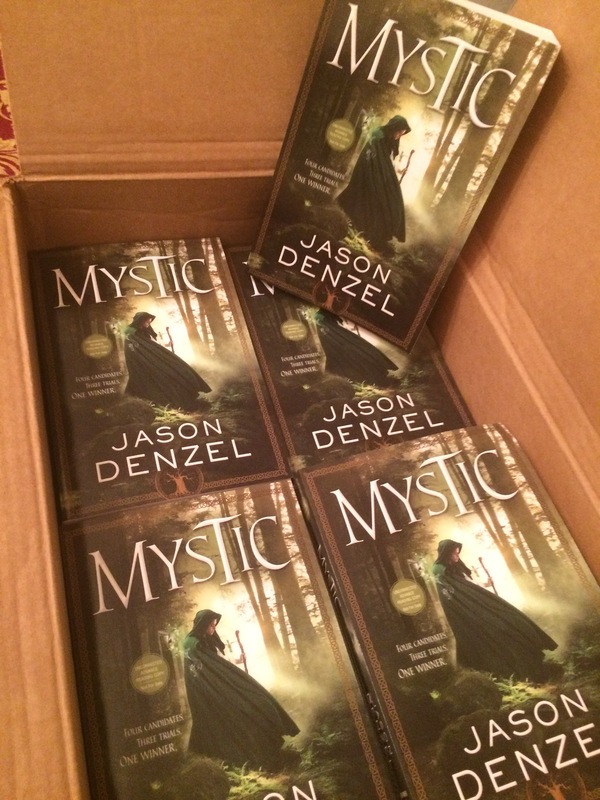 These “ARCS” (Advanced Reading Copies) contain a pre-copyedited version of the book that will be sent to various review sites, bloggers, trade magazines, lucky friends, or contest winners. 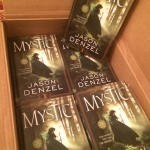 Tor will send them out, as will my agent, and probably me directly. 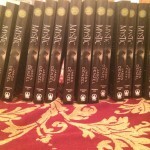 As a reminder, the book will be released November 3rd in hardcover, ebook, and audio formats. 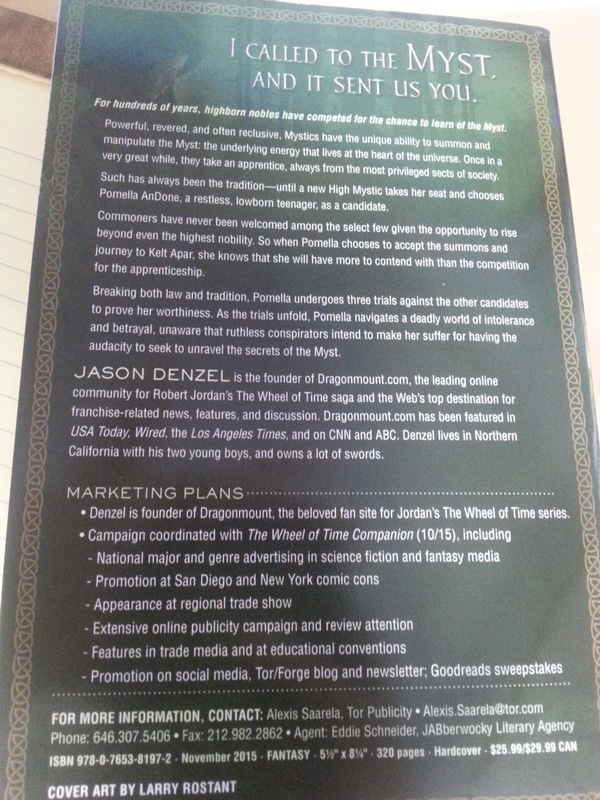 In addition, I’m pretty sure that I’ll be doing a book tour. 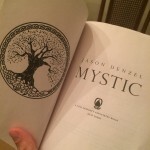 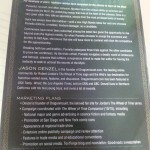 During the tour I’ll be helping to not only promote Mystic, but the forthcoming Wheel of Time Companion, which releases the same day as my book. 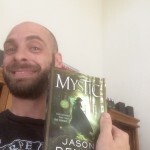 O don’t have the dates or locations for the tour, but once I do, I’ll post it on this website, along with my social media. 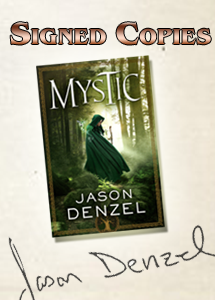 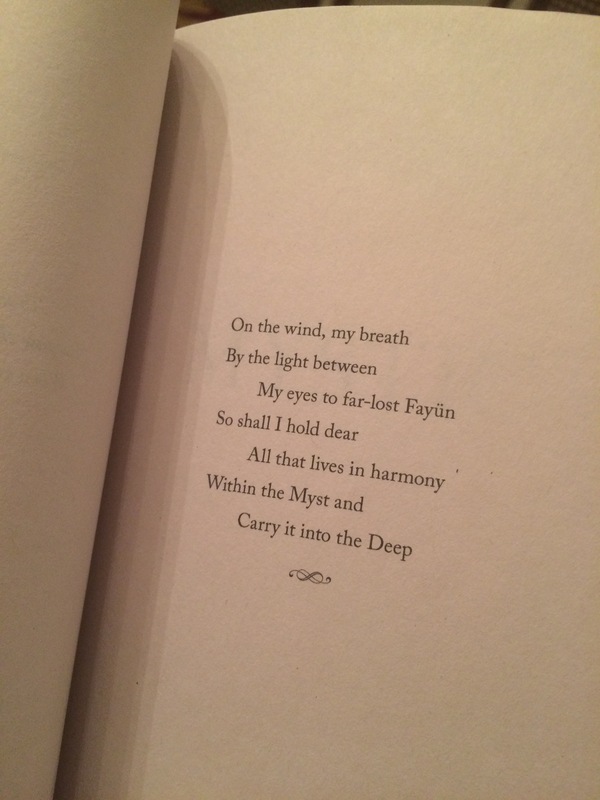 If you would like an autographed copy of Mystic, but won’t be able to come to a book tour location, you can order autographed copies through my local bookseller. 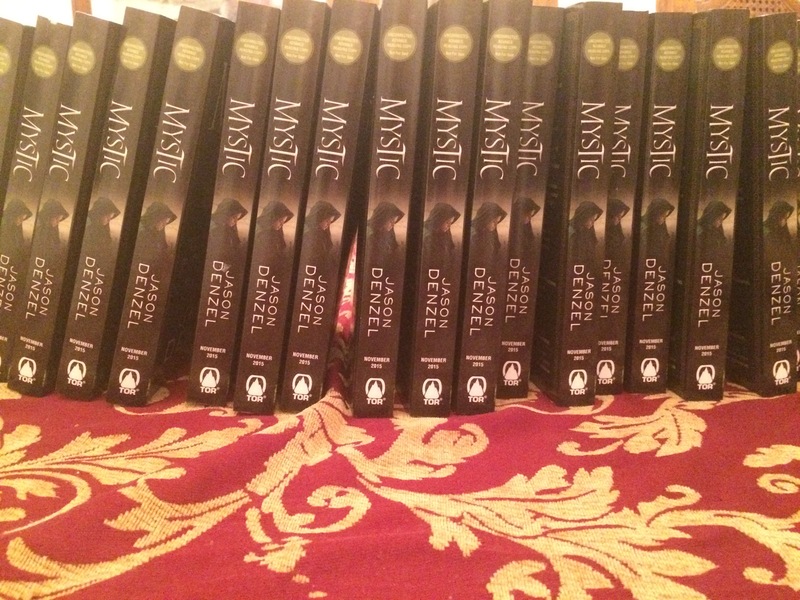 Once the books arrive, I’ll sign them for the store, and they will ship them out to anybody who ordered them. 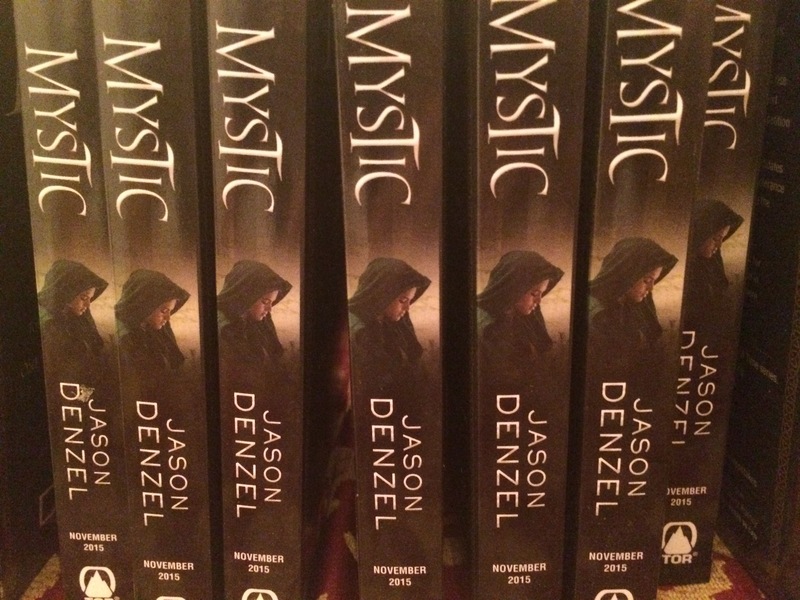 Click here for full information on where you can pre-order Mystic.